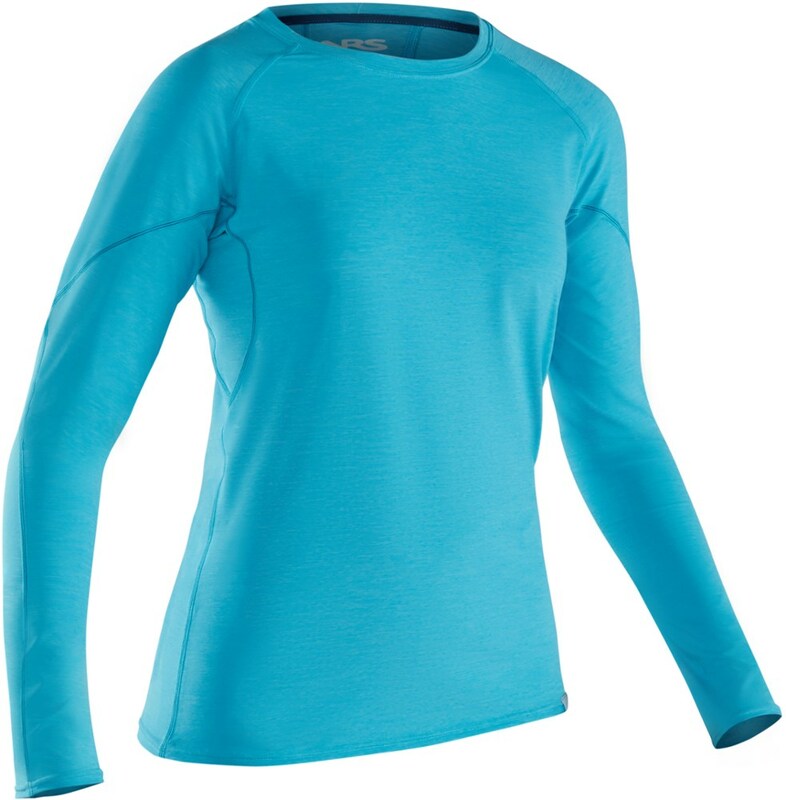 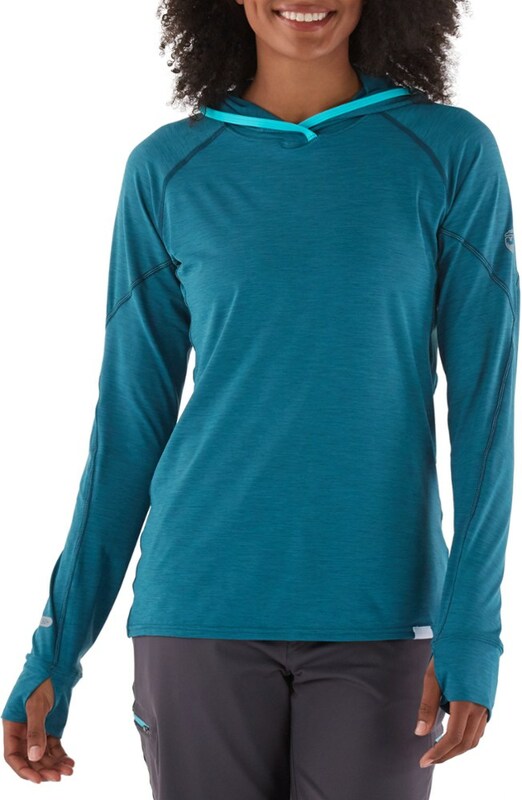 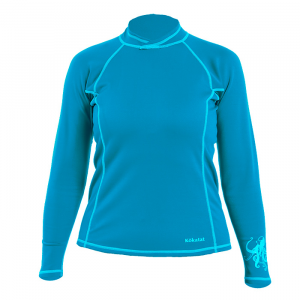 NRS Women's H2Core Rashguard Long Sleeve Shirt - The NRS Women's H2Core Rashguard Long Sleeve Shirt is a lightweight, versatile, sun protection rashguard. 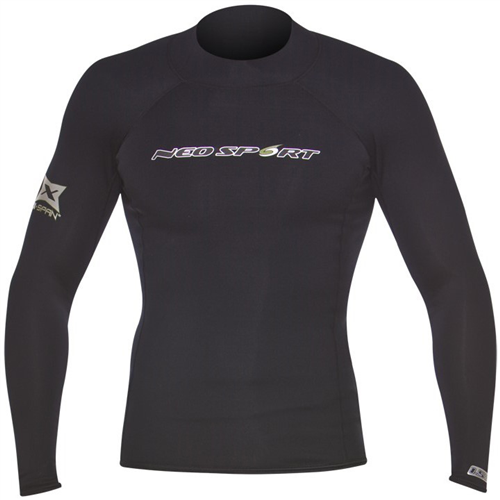 Featured with nylon spandex fabric to wick moisture away from the skin and dries quickly for cool comfort on the water. 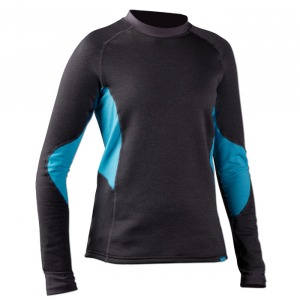 Paddle longer and comfortable with the breathable long-sleeve rashguard. 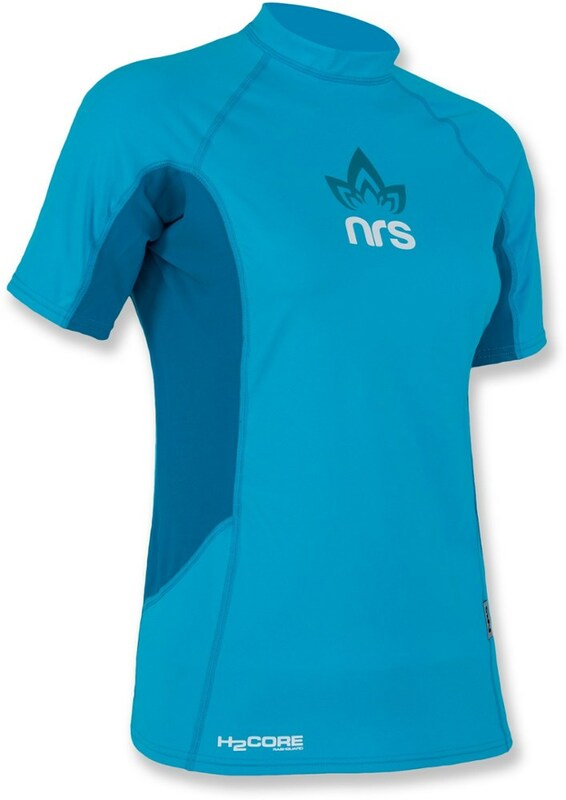 Designed for watersports in warm weather, the NRS H2Core Silkweight women's rashguard maximizes breathability and sun protection while enhancing your body's natural cooling process.